Once a month, we'll ship you three bags of Rwanda Question Coffee™. 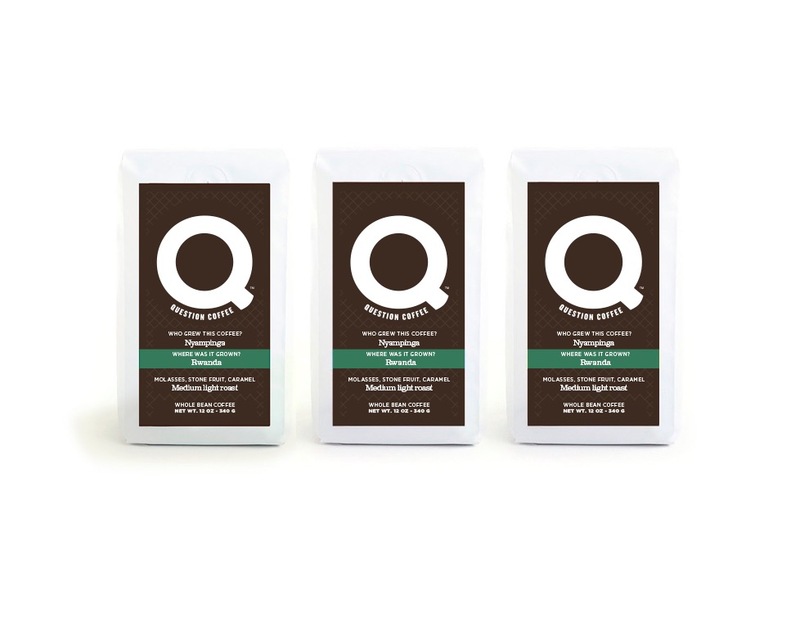 We ship coffee orders every Wednesday to ensure ultimate freshness. 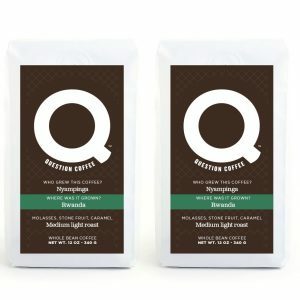 © 2018 Question Coffee™. All Rights Reserved.